After working as an associate with a Central Coast business law firm from 1989 through 1991, Allan K. Hutkin opened his own law firm in September of 1991 and developed a successful and diverse practice, emphasizing business, real property, and employment law. Since becoming a lawyer, Mr. Hutkin has regularly lectured to various groups on a variety of legal topics. He is a longtime member of the California Employment Lawyers Association and the Labor & Employment Section of the California State Bar. 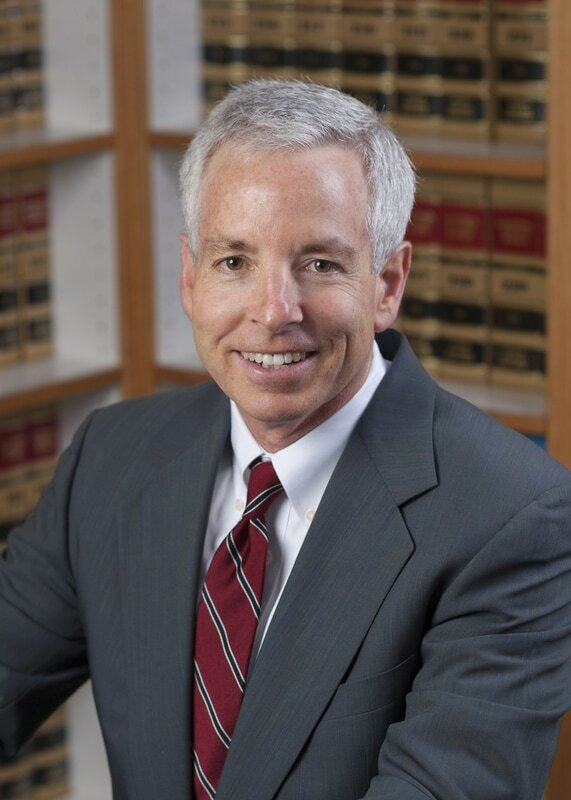 He is also a member of the Central Coast Trial Lawyers Association and San Luis Obispo County Bar. During law school, Maria L. Hutkin served as an extern for Bankruptcy Judge Kathleen T. Lax and as an extern for the San Luis Obispo Superior Court. Prior to joining her husband Allen in forming Hutkin Law Firm, Ms. Hutkin was a partner in Duggan Smith & Hutkin LLP for six years, and prior to that was associated with Sinsheimer, Schiebelhut & Baggett for ten years. 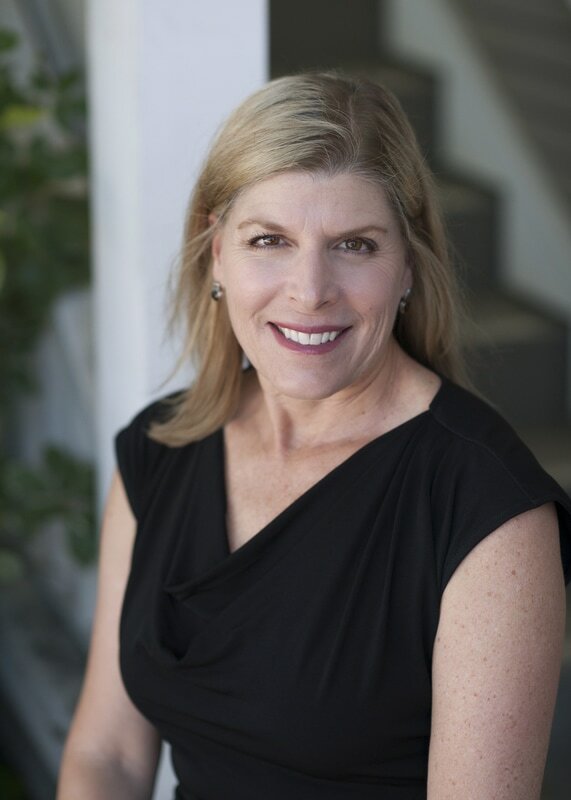 She is a member of the Central Coast Trial Lawyers Association, Women’s Lawyer Association, and San Luis Obispo County Bar.